Analysis: A restricted free agent, Rogers served as the veritable No. 2 wide receiver behind T.Y. Hilton last season. While he averaged 9.2 YPC and 6.7 YPT and scored just two touchdowns, Rogers hauled in 53 of his 72 targets, which was good for a 73.6 percent catch rate. Assuming he sticks with the Colts, he'll have additional competition at the position in the form of Devin Funchess, who is expected to become Rogers' teammate once the new league year begins Wednesday. Analysis: Rogers had his best season as a pro in 2018, setting career highs in snaps, targets, catches, yards and touchdowns. He operated as the team's No. 4 option at wide receiver but often was bumped up on the depth chart due to injuries at the position. Looking ahead to 2019, Rogers will be a restricted free agent and could swap teams during the offseason. Wherever he ends up playing, he'll likely see a similar role as a No. 3 or 4 wide receiver, which limits his fantasy potential. Analysis: Rogers' one-yard touchdown catch with under a minute remaining was the game-winner for the Colts. The 24-year-old saw his highest target and yardage totals, along with his first touchdown, since Week 6. GIven that he hasn't been very consistent over those ten weeks, it will again be tough to rely on him Week 17 at Tennessee. Analysis: Rogers played 37 offensive snaps against Dallas, his highest snap count since Week 8. 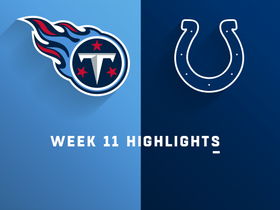 The increased playing time for the 24-year-old is a good sign, but is somewhat hampered by the fact the Colts showed clear intent to bleed the clock in the second half with 30 rushing attempts. T.Y. Hilton remains the lone Indianapolis wide receiver that can be relied upon week-to-week. Analysis: Rogers' role in the offense had been shrinking with the emergence of Dontrelle Inman as he had just one snap on offense Week 13. With Inman out Sunday, Rogers played 25 snaps on offense. However, Rogers could quickly move back to the bench if Inman returns next week. Rogers (groin) doesn't carry an injury designation into Sunday's game against the Texans after practicing fully Friday. Rogers (groin) was a limited participant at practice Wednesday. 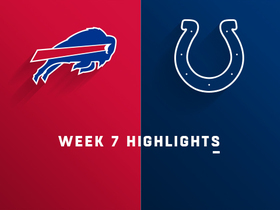 Analysis: Playing through the same groin injury in Sunday's 6-0 loss to the Jaguars, Rogers logged just one snap on offense and seven on special teams. Assuming his health is a better place in Week 14 against the Texans, Rogers could handle a larger role if Dontrelle Inman's shoulder injury leads to an absence. However it plays out, there isn't any cause for confidence in the Indianapolis wideouts aside from No. 1 option T.Y. Hilton (shoulder). 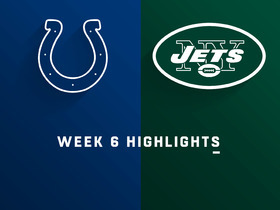 Rogers played just one snap on offense in Sunday's 6-0 loss to Jacksonville. Analysis: Rogers entered the game listed as questionable with a groin injury, but he was still able to play seven snaps on the punt return team, gaining 13 yards on two opportunities. Fellow wideouts T.Y. Hilton, Dontrelle Inman, Zach Pascal and Ryan Grant all played at least 42 snaps on offense. It is possible Rogers could rejoin the game plan on offense if his health improves for Week 14 against Houston. Rogers (groin) is listed as active for Sunday's game against the Jaguars. 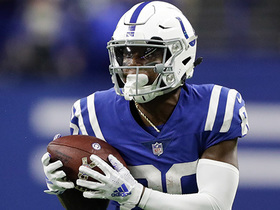 Analysis: Rogers' involvement in the Colts offense has been sporadic of late, with mid-October pickup Dontrelle Inman starting to carve out a bigger role with the team. In that context, Rogers doesn't represent a high-percentage fantasy option behind top wideout T.Y. Hilton. 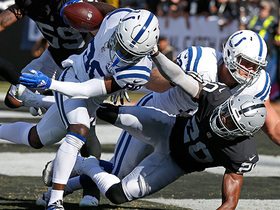 Rogers is listed as questionable for Sunday's game against the Jaguars after a groin injury prevented him from practicing Friday, Andrew Walker of the Colts' official site reports. Rogers had three receptions for 49 yards on four targets in Sunday's 27-24 win over the Dolphins. Rogers had two receptions for nine yards on two targets in Sunday's win over Tennessee. 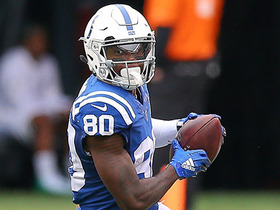 Analysis: Indy's receiving corps after T.Y. Hilton played a fairly equal amount as Zach Pascal played 24 snaps on offense, Dontrelle Inman played 29 snaps, and Rogers played 21 snaps. However, Rogers has just four targets the past three games as he's seen a reduced role after the team signed Inman. 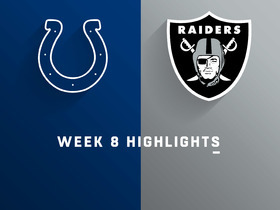 Rogers started at wide receiver but did not have a reception despite one target and lost four yards on a carry in Sunday's win over Jacksonville. 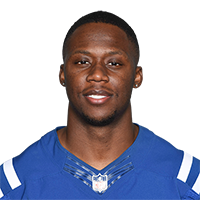 Analysis: Rogers got the start as the third wide receiver, but played just 16 of the offense's 55 snaps, which was third among Colts wideouts. Rogers didn't have a reception last week, either, as the recent signing of Dontrelle Inman (four receptions against Jacksonville) has reduced his role. 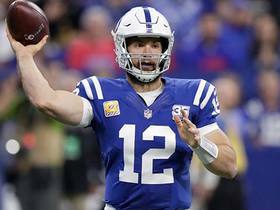 Indianapolis Colts quarterback Andrew Luck escapes pressure and finds wide receiver Chester Rogers for a 34-yard gain. Indianapolis Colts wide receiver Chester Rogers pushes through defenders for two-point conversion. Indianapolis Colts quarterback Andrew Luck throws to wide open Indianapolis Colts wide receiver Chester Rogers for a 29-yard gain against the Buffalo Bills. 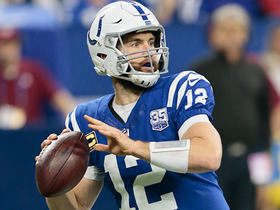 Indianapolis Colts quarterback Andrew Luck finds wide receiver Chester Rogers open for a 21-yard gain.